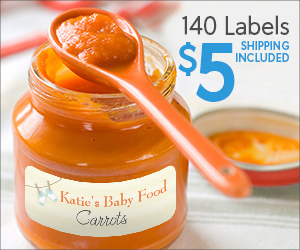 140 Free Custom Labels = Address Labels, Gift Tags + More – just $5 Shipped ! 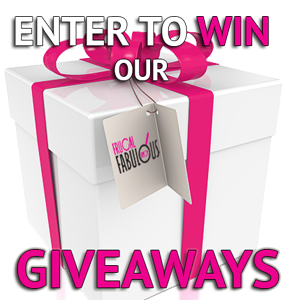 Ends 11/21 at 12 AM! 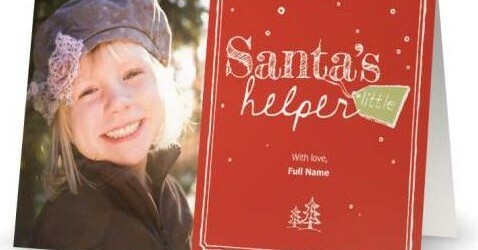 Vistaprint : Get 50% Off your Personalized Holiday Cards ! 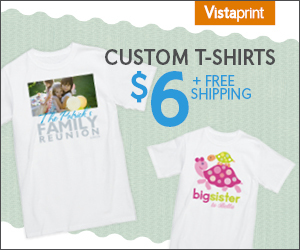 Vistaprint : Get up to $50 Off your Personalized Holiday Cards ! Personalized T-Shirts just $6 Shipped! Vistaprint – 50% off Custom Wall Calendars for Back to School!